Stephen King’s Doctor Sleep is up two positions, ending the week at number 4. For more info about this title: Canada, USA, Europe. 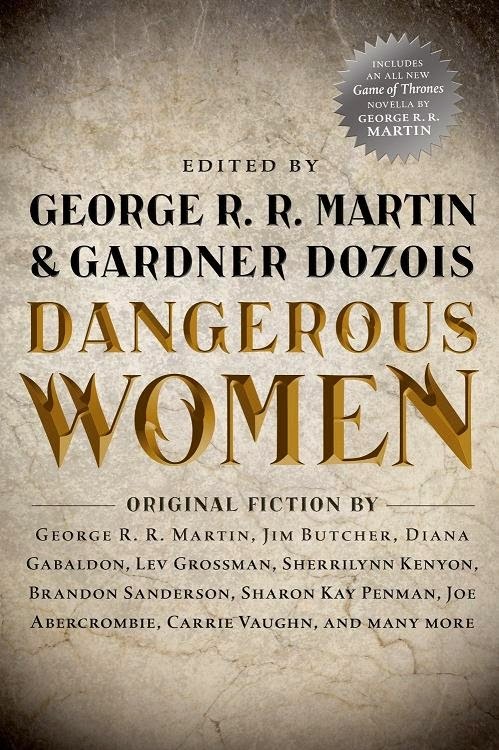 Dangerous Women, edited by George R. R. Martin and Gardner Dozois, debuts at number 18. For more info about this title: Canada, USA, Europe. Orson Scott Card's Ender's Game is up two positions, ending the week at number 1. George R. R. Martin's A Dance With Dragons is down one position, ending the week at number 2. George R. R. Martin's A Game of Thrones maintains its position at number 9. Stephen King's Joyland is up six positions, ending the week at number 12 (trade paperback). Orson Scott Card's Ender's Game is down five positions, ending the week at number 21 (trade paperback).